This booklet by the Enterprise Working Group focuses on designing, migrating and deploying applications. It’s available gratis online, print on demand or you can pick one up at the OpenStack Summit Boston. The Enterprise Working Group has put together a new book for people who want to get grounded in the basics of OpenStack. You can read the guide online, order a paperback copy or pick one up at the OpenStack Summit Boston at the lightning talk to presented by the book’s team leader, Yih Leong Sun. I’m Portuguese, studied computer science and worked part time while studying software development in my home town, Setubal. I was later invited to join Volkswagen Autoeuropa, as part of an internship, as both a developer and analyst in logistics. After a year, I joined the digital business strategy team at Volkswagen AG Wolfsburg. I’ve lived in Germany for the past four years and take part in building the technical, cultural and organizational changes required to deliver both services and web applications for multiple VW brand websites worldwide. Examples include the Car Configurator, Dealer Contact and other related systems. As a software developer at Volkswagen AG, what’s your day like? 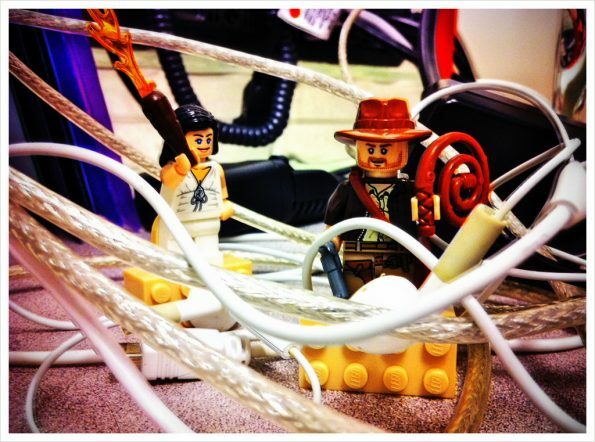 How do you work with OpenStack? Any book giveways or promotions? The guide will be available at the OpenStack Summit in Boston, at the lightning talk to be presented by the book’s team leader, Yih Leong Sun PhD, and Foundation contributor Kathy Cacciatore. 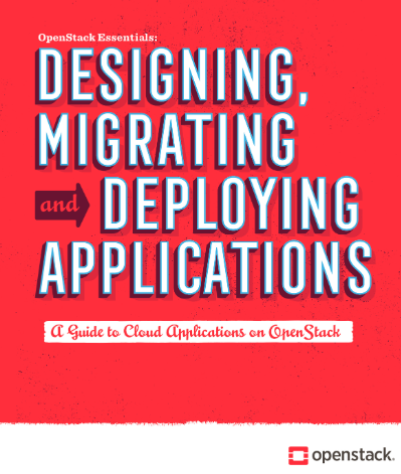 You can also read it online or purchase a paperback from the OpenStack web site. Who will this guide help most? I believe this guide will help application developers the most. 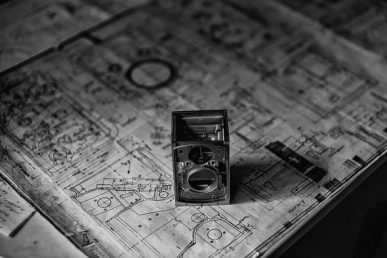 We tried our best to concentrate the factors they should keep in mind to best leverage OpenStack to increase the value of a new or an existing product. How did this guide come about? 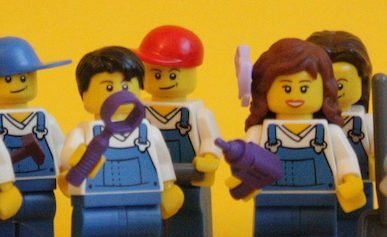 The Enterprise Working Group evaluates what businesses would like to learn about OpenStack. Recently, there has been plenty of news about containers and cloud-native application development. 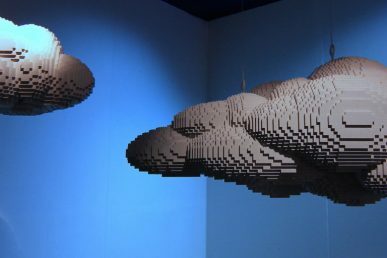 The team decided to write this guide to address cloud application migration strategy, and how application development, architecture and deployment teams can use OpenStack services and toolkits to migrate existing apps to cloud-ready, and develop new cloud-native apps. How did you get involved with the booklet development project? I was fortunate enough to be contacted by Leong, the team lead, and Gerd Prüßmann from Mirantis, who’s also based in Germany. What are some of the most exciting things you’ve seen recently (or expect to see in the near future) in OpenStack cloud apps? I’m looking forward to further development of the LBaaS and Designate projects. I find these to be important pieces to help connect our systems with the outside world and provide Volkswagen application consumers the best service. Why is a book helpful now — in addition to IRC, mailing lists, documentation, video tutorials etc.? I personally like reading, as I believe that books achieve a way of transmitting information and knowledge differently than other media. While I also do consume tutorials, videos and documentation, I always try to get my hands on a good book to read. In this book, we hoped to achieve a brief and light concentration of what we find important for application developers to keep in mind. What’s on your OpenStack bookshelf? Three years, three books and plenty more to come. The Enterprise Working Group, in conjunction with industry-leading users, developed reference architectures for the most popular workloads on OpenStack—three-tier web applications, big data and eCommerce. 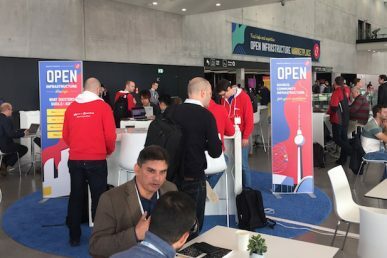 From new users to product launches, updates and case studies, the OpenStack Summit Berlin covered a lot of ground. Here’s a news roundup from the Summit.